Now normally I wouldn’t make a post about this, but there are some STRONG rumors that surfaced on NeoGAF by a apparently “verified” user who works within the industry. The user dropped a bunch of information, which as of now has yet to be confirmed or denied so keep that in mind. The user revealed that Halo 2 Anniversary would be coming out on November 11th, 2014 for Xbox One, along with the delay of Halo 5 for one year (to 2015). The user went on to say that there will be a Halo 5 beta included with Halo 2 Anniversary and that H2A will actually have two versions, with one of them including ports of Halo 3 and Halo 4 for Xbox One. This all seems to good to be true, I am slightly skeptical, but other credible NeoGAF users have flip-flopped over the user’s verification but have also stated that Microsoft is pursuing this guy for releasing trade secrets. Who knows at this point. HALO SPARTAN ASSAULT FOR XBOX 360 RELEASES TOMORROW! After leak that surfaced not that long ago, HaloWaypoint finally confirmed that Halo Spartan Assault will release tomorrow (January 31st, 2014) for the Xbox 460. Tomorrow, Halo: Spartan Assault will be released for the Xbox 360 for $14.99 via digital download. Halo: Spartan Assault for the Xbox 360 features over 30 missions, the all-new online Co-op mode, and the Operation Hydra expansion pack. Players that have purchased Halo: Spartan Assault for Windows 8 or Windows Phone 8 prior to Dec. 15, 2013 may be eligible to purchase the Xbox 360 version of the game at the discounted price of $4.99. Click here for step-by-step redemption instructions. With no announcement, according to Xbox.com it lists Halo: Spartan Assault for the Xbox 360 with a release date of January 31st, 2014, as seen below. Halo Spartan Assault is a top-down twin stick shooter that first launched for Windows 8 platforms and was eventually ported over to Xbox One and Xbox 360 platforms. 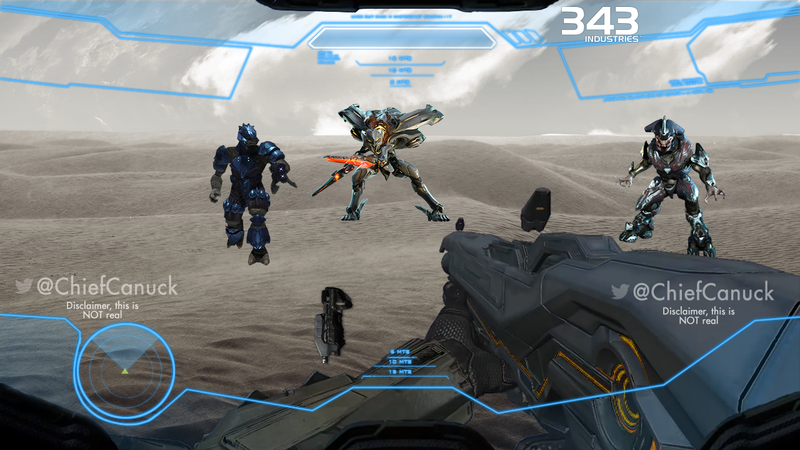 The game takes place between the events of Halo 3 and Halo 4 following the stories of Spartan Davis and Commander Sarah Palmer during the start of the Spartan Ops program. Fans that have purchased “Halo: Spartan Assault” for Windows 8 or Windows Phone 8 to date or purchase prior to December 15, 2013, will be eligible to purchase the Xbox One version of the game at the discounted price of $4.99! 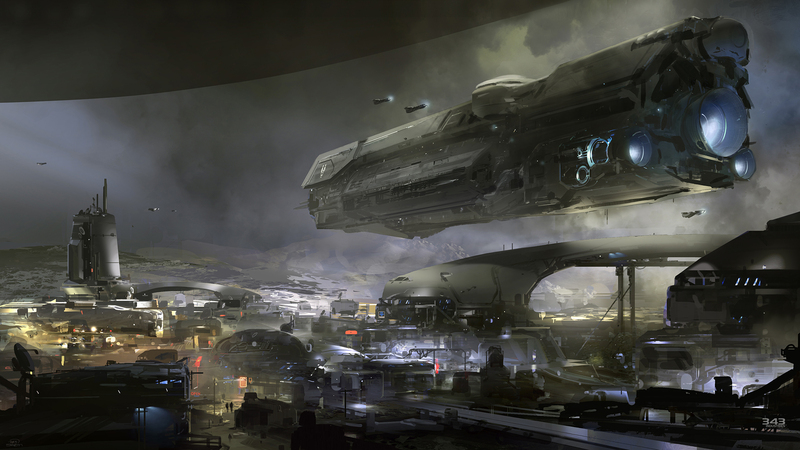 Click here to learn more about Halo Spartan Assault. Thanks to MixMaker117 for showing us a handy guide to earn 1,000 XP for Halo Spartan Assault in a minute. Just by applying 2 skulls (Hollow and Pacifist) in mission A1, which is by far the easiest and fastest mission to complete, and you’ll be farming XP in no time. XP is used for purchasing alternative armor abilities and boosters prior to playing missions. Those alternative choices can prove to be extremely helpful in later missions to earn gold stars.